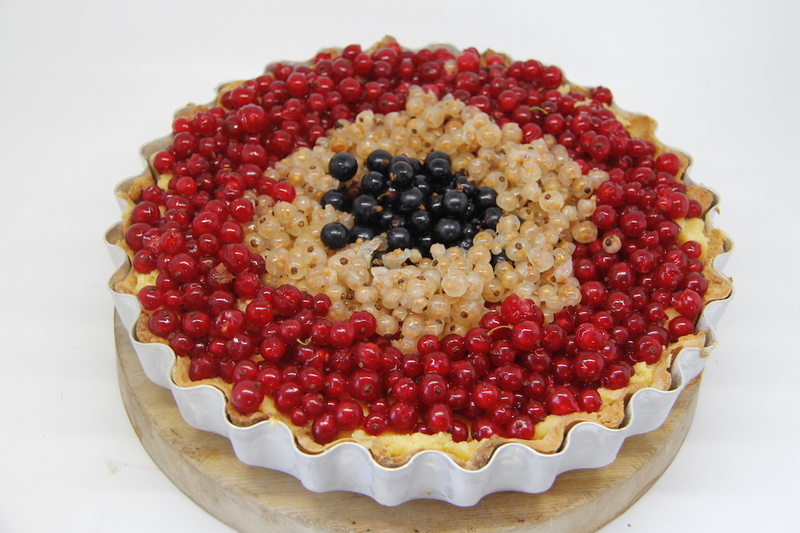 It is currant season here and we have a lot of red currants. 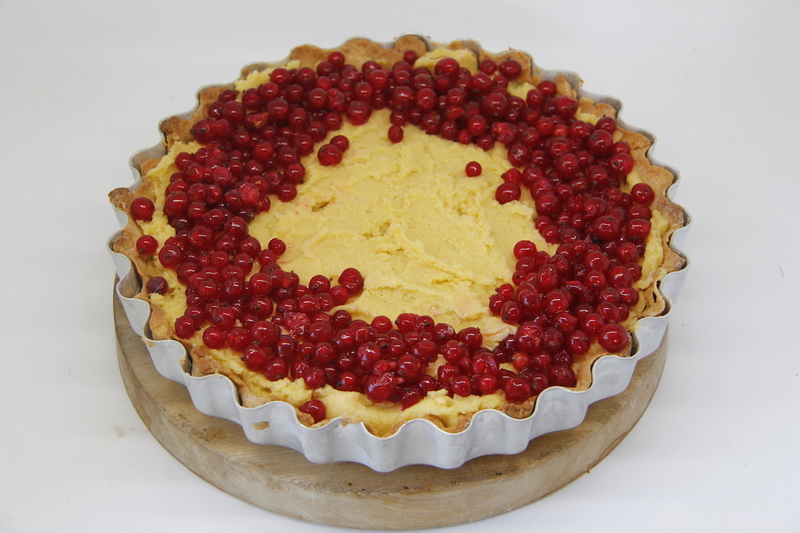 I saw a lovely looking currant tart on the amazing baking website run by Marc at Bake to the Roots and I decided to make it. 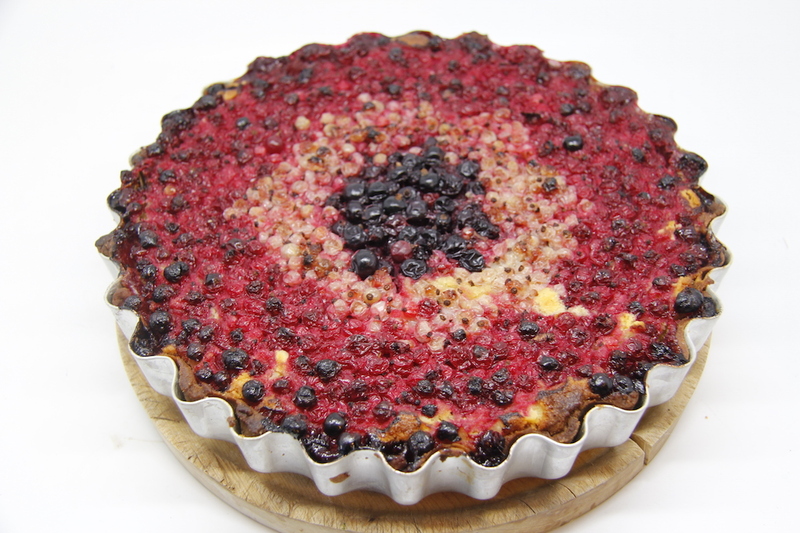 His tart is a red and black currant mazarintarta – see here for the recipe. 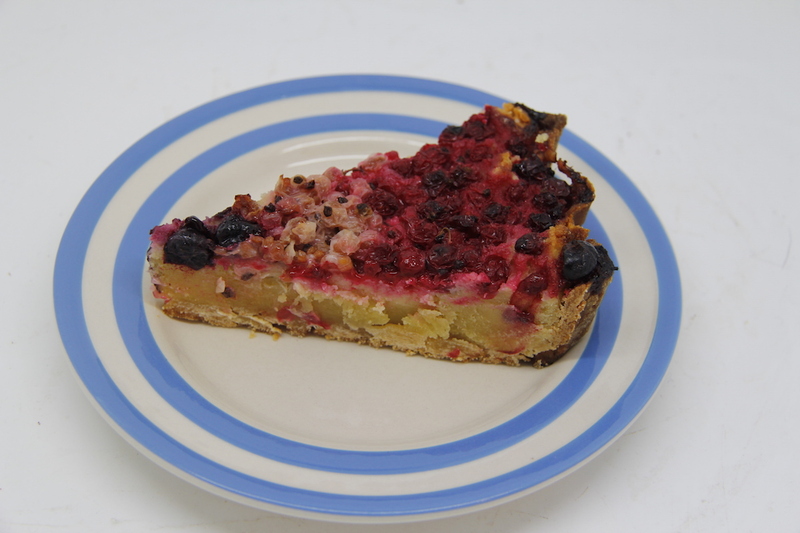 Although I wanted to make this tart realised I didn’t have any marzipan for the filling. I did have some ground almonds though so I decided to use his recipe for the pastry and a recipe for a frangipane filling from Jamie Oliver Jamie’s Italy. 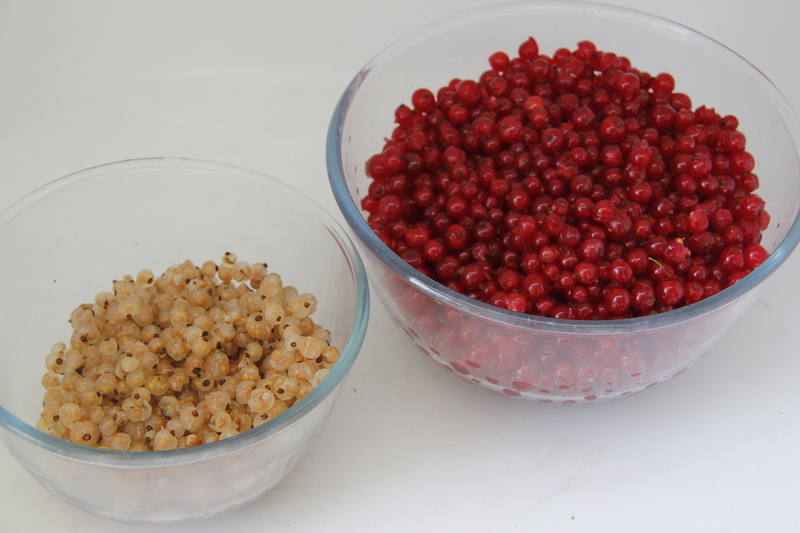 I used three colours of currants because I actually have a white currant bush growing in my garden and I am so sad/smug/misguided (take your pick) that I think that is quite cool. I also have some fabulously ginormous black currants from a bush that came as a cutting from my friend Nathan’s blackcurrant bushes. In fact the reason I have so many currants is that Christine and Nathan have been supplying me with bushes and cuttings from their bushes for many years. This is lovely in so many ways but mainly because every time I eat currants I think of them both. Frangipane: 285g ground almonds, 50g plain flour, 250g butter, 250g sugar, 2 large eggs (or three smaller ones), couple of tsp of vanilla extract. Beat the sugar and butter until light and creamy. 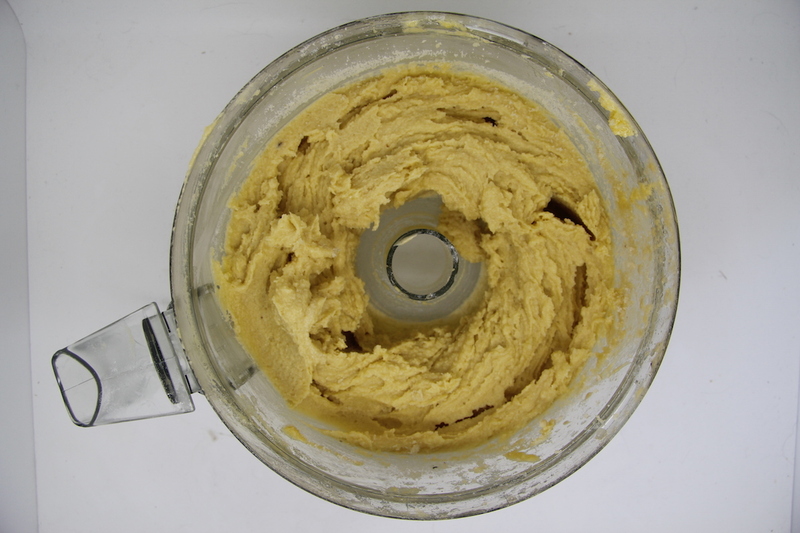 Add in the almonds, eggs, flour and vanilla and mix until combined. Put in the fridge to settle for a bit – maybe an hour. Squash frangipane mix into pre-baked pastry shell. 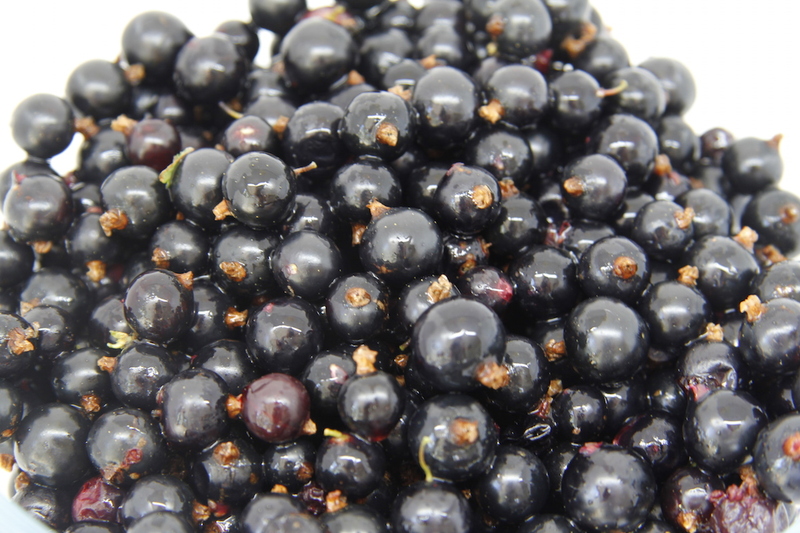 Arrange currants on top – use loads as they are good for you. Bake in an oven at 180C for 30-ish minutes until it looks done. 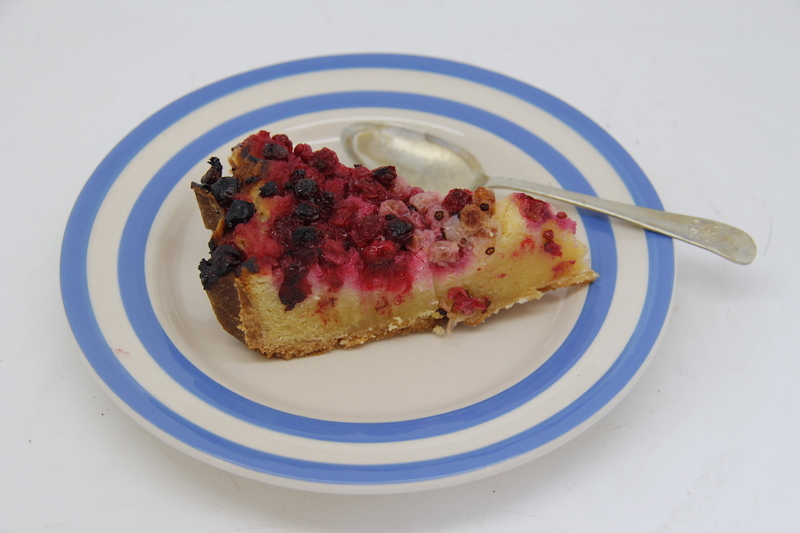 This makes a big tart – enough for many breakfasts and to share. Looks amazing! I recently made a zucchini blueberry, double layer cake with buttercream icing. It was very good!